What would it take for you to double or even triple your win rates? 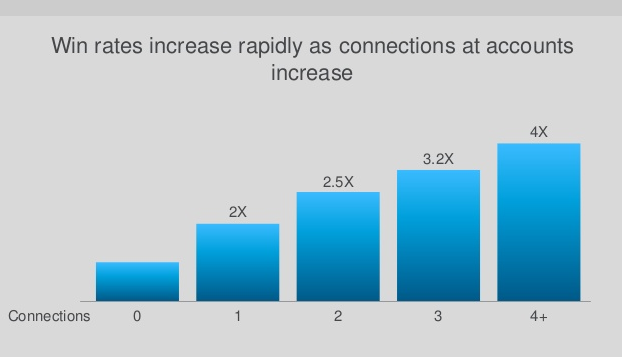 According to LinkedIn research, you have a significantly better chance of closing sales when you have multiple connections within a single account. Not exactly ... Winning isn't simply a function of having lots of LinkedIn connections. It requires a well-thought-out strategy. If you're only well connected to one or two people at a company, you're vulnerable if something happens to them. Also, since most decisions today involve 4+ people, it's essential to establish relationships with all of them. That way you have a greater likelihood of getting buy-in, working through obstacles and keeping the decision process moving forward. Have you ever heard the phrase "detach from the outcome"? It’s a tenet of Eastern religions. For many years it was a concept that I found totally unfathomable. 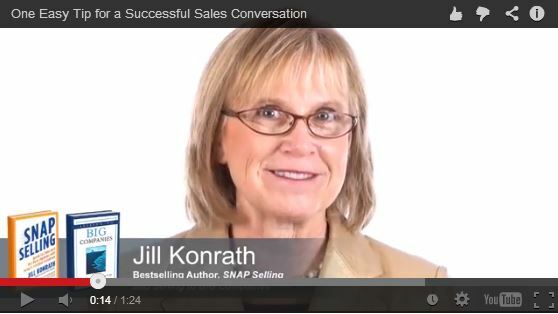 After all, sales itself is about outcomes. Our income is at risk. We need to get the business. 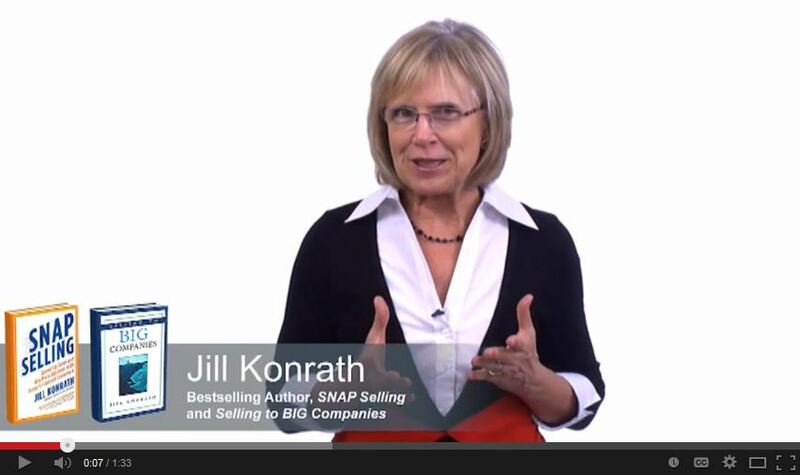 What if Your Competitive Situation Just Got a Lot Tougher? It’s so easy for us to get stuck in our ways and only think of incremental changes to what we’re currently doing. But to be effective today, we need fresh sales strategies – and those only come when you start asking yourself different questions. Here’s a challenge to get you to expand your thinking: What would you do if your company decided to raise prices across the board – by 20%? You’ve got six months before this goes into affect, and you don’t have an option to quit your job. When your prospect has decided to change from the status quo, they start seriously considering their options. 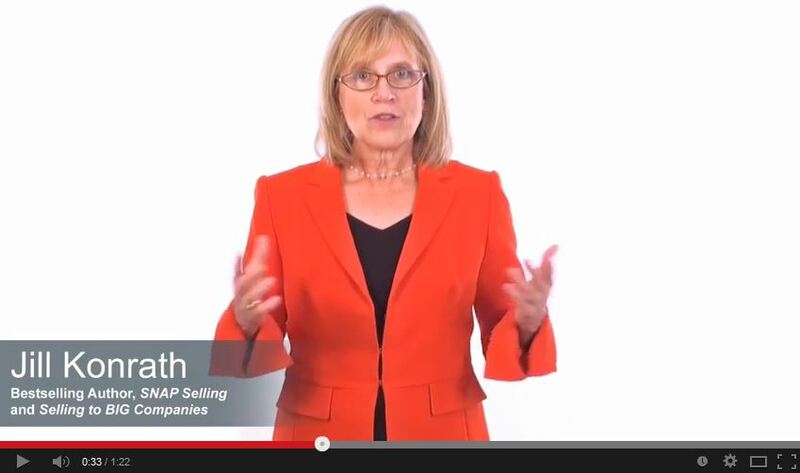 How can you differentiate yourself from others who are also competing for their business? Most salespeople feel compelled to brag about their company's service or talk about all the awards their company won. Everyone does that. It's not differentiation. Have you ever heard of trigger events? If not, you're in for a wonderful wakeup call. A trigger event is a sudden change in a company's priorities. Your prospect may have been happy with the status quo yesterday, but these new circumstances create or deepen business issues that can no longer be ignored. 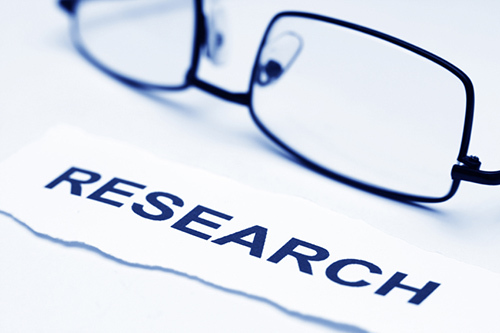 How should you respond when a prospect asks you to tell them about your stuff? Most of us get excited because we think they're really interested in what we're offering, but the truth is they're really looking for a way to dismiss us. Beware -- if you talk about your stuff, you'll be brushed off in moments! 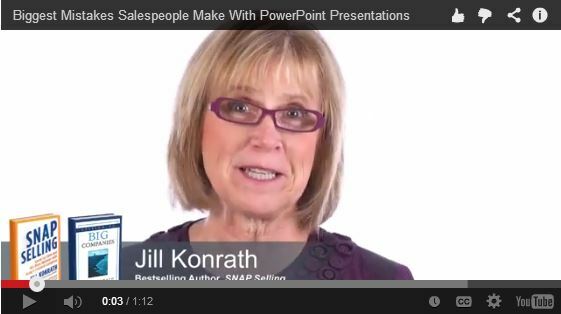 What are the biggest mistakes salespeople make with PowerPoint presentations? Most salespeople totally miss the point of their presentation, thinking that the more they can cover about their company and its products and services, the better they'll be. As a result, their presentations have ballooned to 40 – 60 slides. And then what happens when they meet with their prospect? They feel compelled to cover ever single one in excruciating detail. If the hour ends and they've covered everything, they're happy. If that's what you do, you're not helping yourself get the business. Your prospect has been bored to tears. 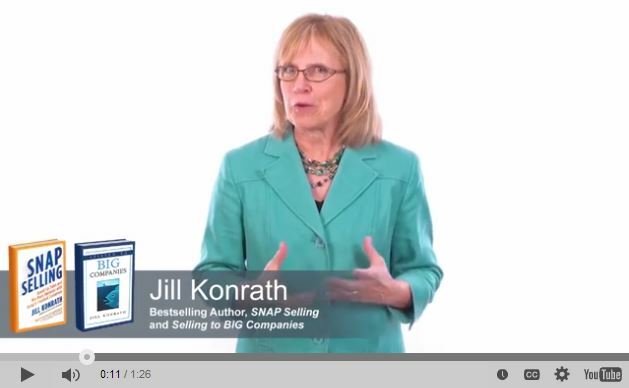 They see you as another self-serving salesperson who's doing her pitch. You don't stand out from the crowd at all. I recently interviewed Brent Adamson, co-author of one of my favorite sales books, The Challenger Sale. His groundbreaking research at CEB has totally changed how we talk about sales in the past few years. This article is an excerpt from my sales book, AGILE SELLING. 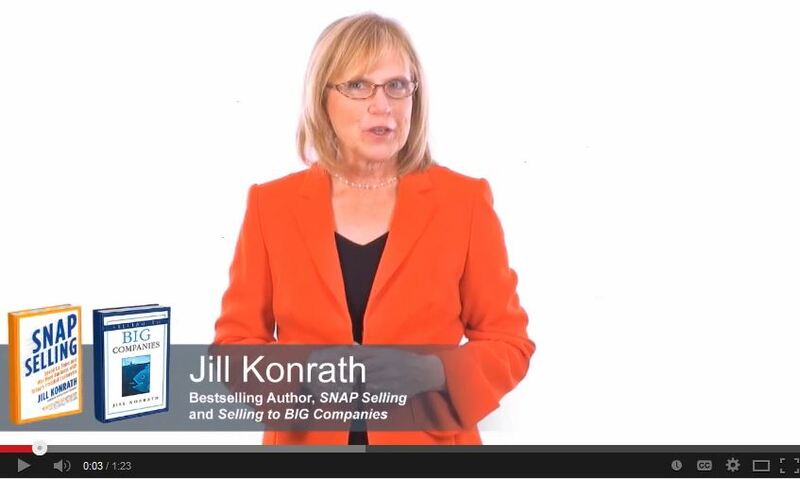 To learn more habits of successful, agile sellers, order your copy today. 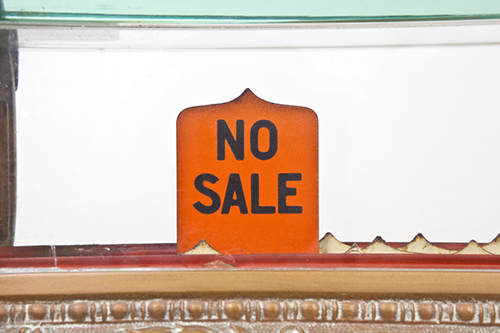 Hope is rampant in sales. We need it to keep going - but we also need to avoid being fooled by false hope. The longer a deal stays in your sales pipeline, the less likely you are to ever close it, even if your prospect claims that he or she desperately needs your offering. Purging your pipeline regularly keeps you honest with yourself. To do so, get in touch with your long-term prospects to see what's happening. Find out if they're still serious about making a change, and if so, realistically when. 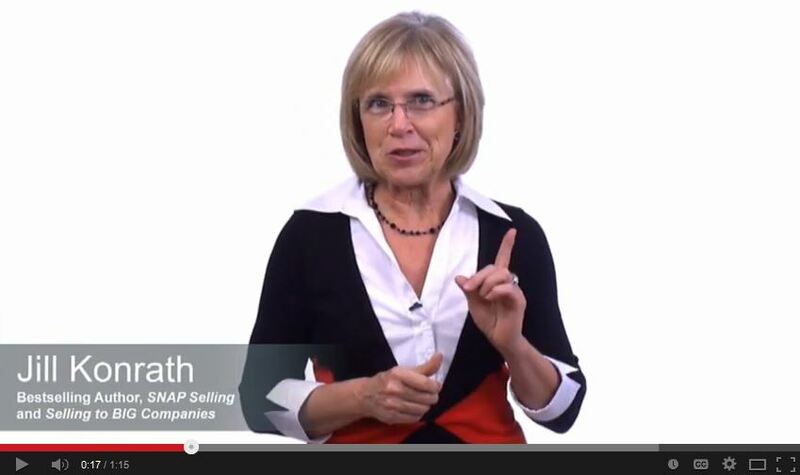 You've probably heard that being a good listener is the key to being successful in sales. While I agree that it's essential, I'm here to tell you that your ability to ask good sales questions is even more important.